The 1980s are considered by a great number of fans to be the golden age of horror cinema. A lot of people grew up in the era, so it is only natural that they are so affected by the movies made within that time. But genre lovers born both before and after the 1980s also have the same fascination. 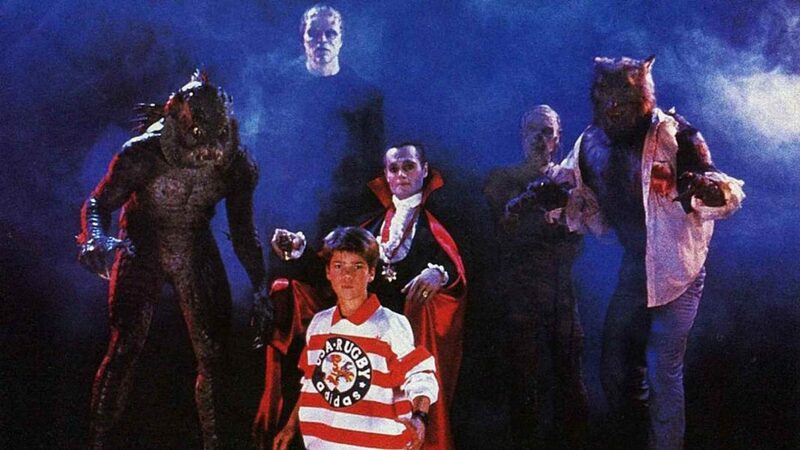 So what is it about the ‘80s horror film that makes it so special? I think it’s fair to say that by and large, it’s a decade that is idolized—perhaps even more so than any other decade in horror. There are a lot of reasons for this, for why so many people are nostalgic for ‘80s horror, even if they never lived in the ‘80s themselves. While horror comedies are making a comeback now and we’ve been seeing some great ones recently, the ‘80s contained some of the best ever made. 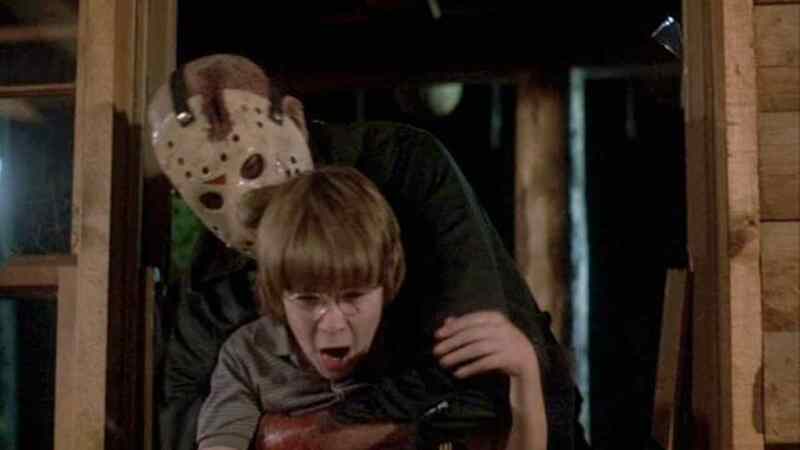 From The Lost Boys to Fright Night to Return of the Living Dead, Jason Lives and so, so many more. But the decade’s great sense of humor was not limited strictly to horror comedies. Humor was just well balanced in the ‘80s. Filmmakers new when to tell a joke and when not to. Look at features like A Nightmare on Elm Street and just about every good slasher, most of them were not horror comedies, but had great lines and a few laugh out loud moments. An American Werewolf in London is the perfect example. It’s not a comedy, but it’s hilarious nonetheless. Believe it or not, as much as we make fun of those ‘80s fads, we kind of miss them. Not so much the fashion, at least not for me, but the style. The style that hung over the entire decade, that culmination of music, TV, movies, toys and games that defined the pop culture of the time and made the decade what it was. We define the ‘80s by its pop culture more than any other decade. Even in the cheap horror movies that couldn’t afford Michael Jackson music or even showing an NES on the screen, that pop culture was stamped on every frame. It’s a time capsule. And even if you never saw it for yourself and are grateful that your video games don’t look like that anymore, it can still be appreciated as a simpler time that just looks by and large more fun. This is the big draw for many fans. I’ve even heard people born well after the end of the ‘80s say that it seemed like the horror movies of that decade have much better effects than many of the genre entries being made today. A lot of the time, that appears to be true. CGI is a useful tool, but most horror films that use it don’t have the proper budget for it and certainly don’t have the time to render it in anything resembling a realistic way. The practical effects in the ‘80s were the result of a lot of grueling hard work. That, and there were just so many talented people working at the same time. Tom Savini, Kevin Yagher, Rob Bottin, David Allen, Rick Baker, the list goes on and on. These guys were the best there ever were at doing what they did. Like pop culture, style is based heavily on influences. Filmmakers feed off each other and many of them working at the same time, around the same age, take inspiration from the same places. This is why each decade sort of seems to have its own overall style. Films in the ‘90’s look different from films in the ‘00’s, etc. The cinematic style of the 1980s, from cinematography down to editing, has always appealed to me and is why I think so many directors now are taking influence from the heavy hitters of that decade. 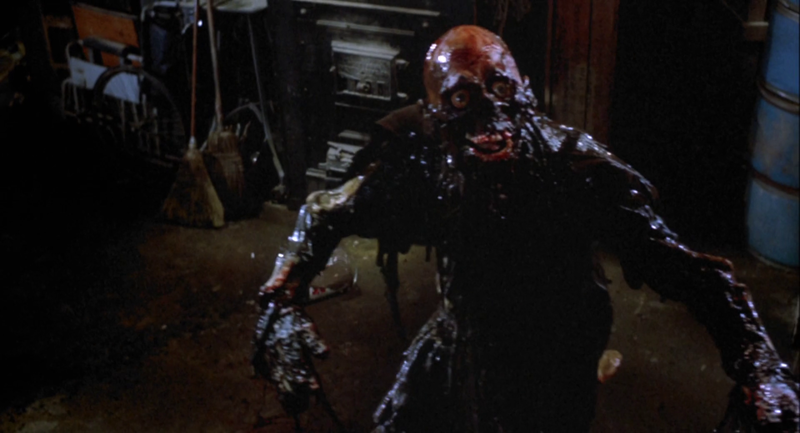 You didn’t just have great effects artists in the ‘80s, you had the masters of horror. Many of them were still finding their footing at the start of the decade, some of them got their start within the decade, but most produced their best work within that time. John Carpenter, Wes Craven, Dario Argento, George Romero, Joe Dante, Stuart Gordon and so many others, all producing incredible, seminal work. Not everything they made in that decade knocked it out of the park, but it was still theirs. I can only dream of what it was like to be able to see Carpenter, Craven, Romero and Gordon movies all within about a year of each other. If there’s any reason it truly deserves to be called a golden age, it’s because of the people who made it such. But of course, the icons weren’t just behind the scenes, they were on the screen as well. While you had the masters of horror creating the seminal horrific images of the century, you also had the iconic boogeymen, the modern day equivalents of the Universal Monsters. Jason, Freddy, Chucky, Michael Myers, Leatherface, Pinhead. Some of them had appeared in an earlier decade and some were just getting their start, but each of them became an icon during that time. This, more than anything, is what we’re missing now. We have a lot of talented filmmakers out there, but we have no new icons. I don’t expect anyone to try and make something to take the place of these guys, but it would be nice if more directors started trying to put their own new monsters out their and began creating their own imaginative horror mythologies.